Samsung unveiled its new lineup of Galaxy S and ATIV devices this week, and it included some options that are great for summer. There’s a joy to physically unwrapping a new toy and taking it out of the packaging to play with it, but you have to fill that toy up with apps to get the full use out of it. There may be no plastic to take off a fresh app or any sort of “new app smell” to enjoy, but you should still fill up your download queue with the best new apps and updates of this week. If you’re going to build a game on an existing model, it’s hard to go wrong with Draw Something. The wildly popular mobile game (that borrows inspiration of its own from Pictionary and the like) has plenty of knock offs, but we wouldn’t count Pics for Pals among them. It’s a game that has it’s own thing going and is tons of fun. 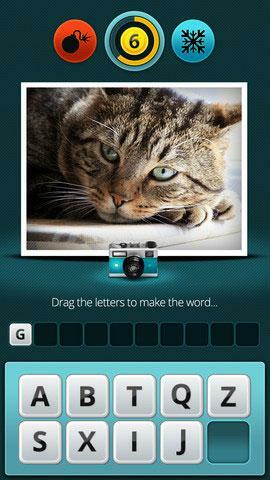 Pick a word, snap a picture, send it along to your friend and see if they can guess what the prompt is. It’s Draw Something for people who prefer photography to doodles. Instagram has a huge user-base and plenty of financial backing with Facebook behind it – a pretty impressive compliment for a photo-filter app. 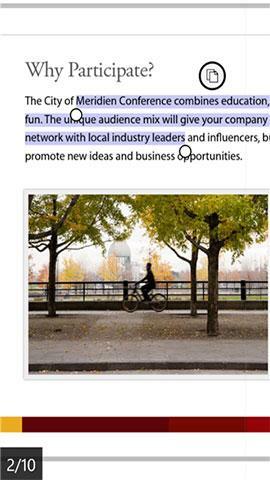 But Instagram also has some big aspirations which came to fruition in its latest update. The app now supports video clips, done in a style similar to Vine. You get 15 seconds of footage, which you can still apply a filter to, of course. 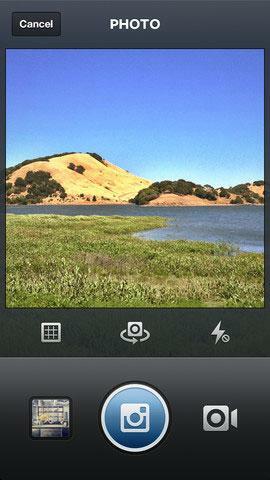 Vine has an update of it’s own coming soon but until then, try out Instagram’s video feature and see how it stacks up. Getting things accomplished really should be its own reward, but sometimes you need a little bit more to truly get some satisfaction. For us, the part that really feels good is crossing things off on our to-do list. 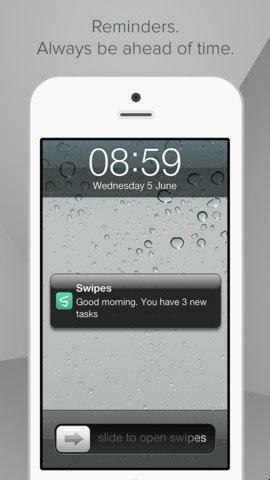 Swipes knows how good that feels and has done a solid job emulating it. Make your list of things to do, tag them for organization, set reminders to make sure you get them done, and slide them right off the screen when you accomplish a task. Feels so good. The best mobile games have something unique and quirky about them, and there seems to be plenty of that in Moscow Dash. The side-scrolling shooter that harkens back to the days of the 16-bit consoles. The graphics are undoubtably more impressive, though, with a vibrant comic book feel. 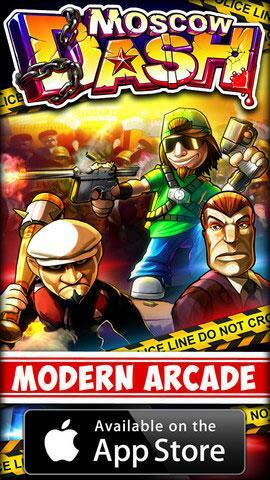 It’s packed with seventy levels that promise to bring players a special brand of brutal, gory fun. 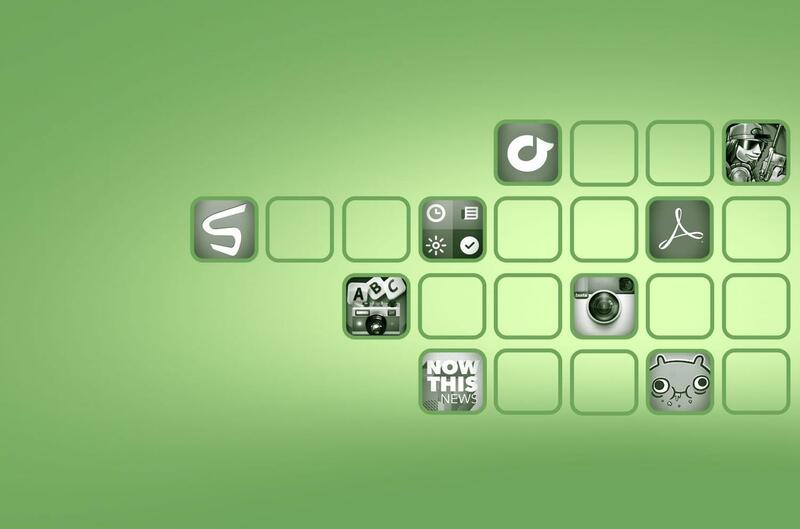 NowThis News is a unique app that provides users with specially curated video content that is brought to them daily. With as much emphasis on information as on entertainment, it’s great for mobile consumption. It’s even better in its most recent update, which includes an overhauled design. Videos now feature a text description so you know wat you’re watching. 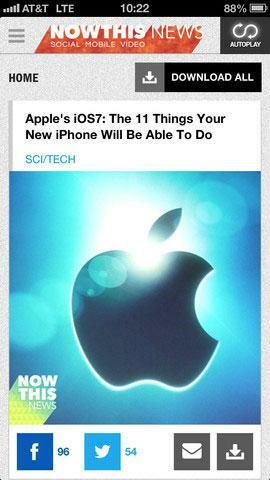 Users can now view content in landscape mode on phones, as well. You probably have a routine that you go through every morning, from checking your agenda to reading the news and catching up on what happened overnight. Morning is an app designed to give you all the information you need to know upon waking up. It keeps a list of your appointments, gives you news and stock information, shows you the weather and your expected commute time, and more. Plus it has a pleasant visual design that won’t be too abrasive to your recently-opened eyes. Obesity got big news this week as it was officially declared a disease now according to the American Medical Association, but we assume that’s second to starring in its very own Android game. 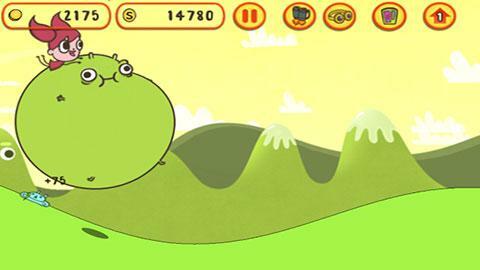 Fatty is a side-scrolling game that challenges you to collect as much junk food as possible to make him grow. Avoid healthy snacks and diet pills and try to get fatty even fatter. You can play this title as you enjoy a nice, light salad of your own. With new competition in iTunes Radio, which will be a tough battle seeing as it has the backing of the device maker, Rdio has updated its iOS app to add in some new features to entice new users and please existing ones. 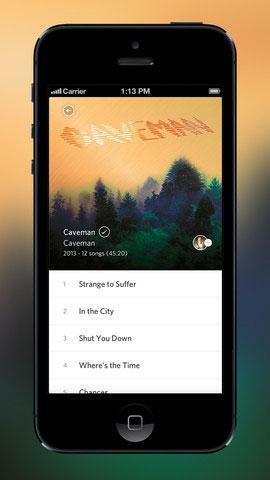 Making its debut in this version of the app is AutoPlay, a feature that will keep the music going for you, and Song Stations, which are stations built off a single song of which you’d like to hear more similarly sounding music. Adobe Reader isn’t a new app for most of us (in fact if you look on your computer right now, you probably have an update available for Adobe Reader) but it is to Windows Phone users. The popular PDF reader is now available on Microsoft’s mobile OS, with all the features you’d expect of it. View and edit PDF files, use and create bookmarks, tap links to open web pages, copy text from a PDF to your clipboard, and more.